Don’t let this be you! Leave the window cleaning to the professionals. Washing your windows can be very dangerous, a hassle, & not the best use of your time. 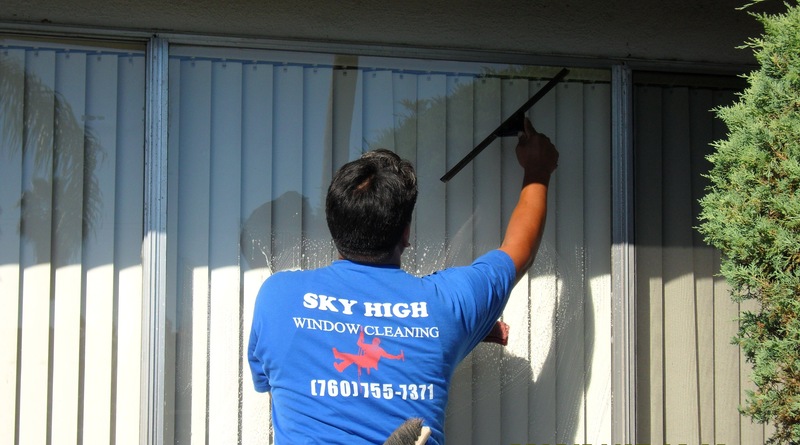 We’ll make your windows sparkle with no hassle & a great deal! 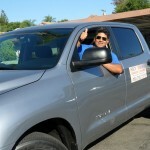 Call now for a FREE ESTIMATE (760) 755-7371. Ask about our multiple service discounts. Get your windows cleaned, rain gutters detailed, & power washing all in a one stop shop! 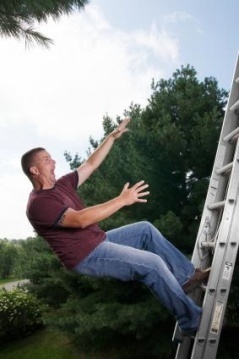 Your time spent at home is valuable and should be spent on something fun with friends & family not climbing dangerous ladders trying to clean those out of reach windows. Leave the dirt & danger up to the professionals! Keep your home looking its very best all year round with our hassle free maintenance plan. With today’s economy saving money is on everyone’s mind. With our easy pricing structures we’re sure to find a cleaning that fits your needs and your budget. Your home is your haven. You need a service provider who will take the upmost care and respect in your home. Our service technicians are quiet, discreet, and always wear booties inside your home. Wouldn’t you like to see who you’re meeting before they arrive at your home? No problem. Provide us with your email address and we’ll send you their name, photo, and information before your scheduled appointment. No extra charge, it’s part of every service! These days time is money. Who wants to wait all day for the cable guy, a plumber, or a window cleaner? We will give you a one hour window in which we will arrive. We will also give you a time quote of the job length. We work around you and your schedule. Let us know what you need and we’ll find a way to make it happen. If you’re like most folks you have a “To Do” list a mile long. With one phone call you can cross more than one cleaning project off your list. Book multiple jobs in the same appointment and receive a discount! Selling your home? What’s the first thing a buyer notices when he pulls up to your property? Curb appeal. 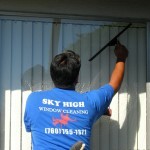 There isn’t a more cost effective way to increase the curb appeal of your house than having clean & sparkling windows. When you find something wonderful you want to share it with your friends and family, right? We have built our business on just that concept. We appreciate you telling others about our services and we like to show you our appreciation. Each time one of your friends, family, or neighbors books a job and mentions your name we will send you a $10 off coupon good for your next service! There is no limit to how many Referral coupons you may accumulate to use on a service nor is there an expiration date. We have a brand new savings program! 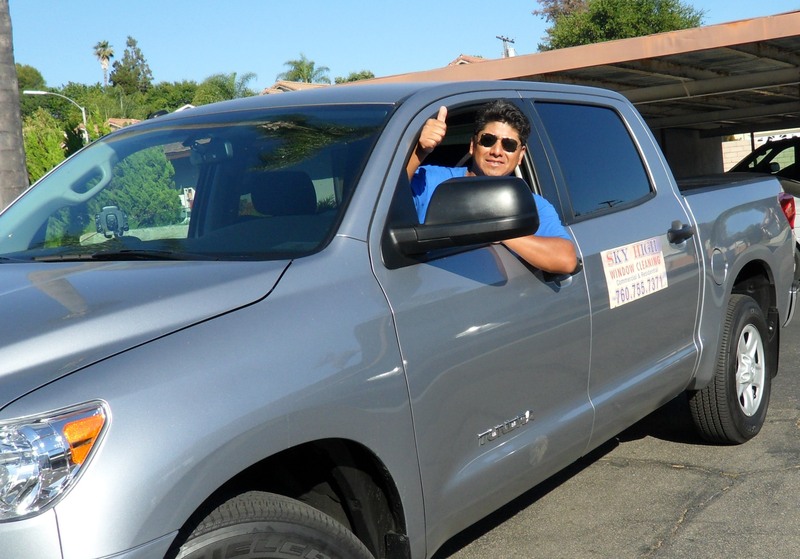 When you call for your FREE ESTIMATE ask about our Friends and Neighbor Discount program. Book appointments on the same day with a Friend or Neighbor and we’ll give each of you 5% off! A great way to get instant savings! Our clients are our top priority. All work is satisfaction guaranteed! We will get it right. It would be our pleasure to give you a FREE ESTIMATE. Our operators are standing by awaiting your call. "Licensed, Bonded, and Fully Insured"